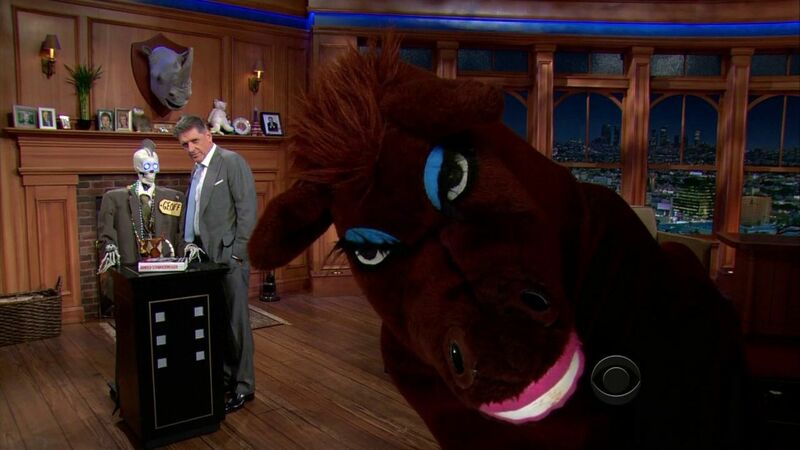 Here's where to watch every episode of The Late Late Show with Craig Ferguson season 1. Mouseover or tap an episode to see where to stream it. Click or tap the play icon to stream it on the best available service. 1 Jan 3, 2005 David Duchovny and Nicole Sullivan (King of Queens) were the guests on the first episode of Craig's talk show. Keb Mo was slated to perform, but the show ran long. Jan 04, 2005 Jan 4, 2005 Jon Cryer (Two and a Half Men) and Sophie Okonedo (from the film Hotel Rwanda) were the guests tonight, and Keb Mo returned by popular demand to play his song ""Talk To Each Other"".